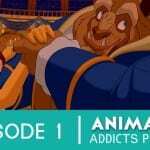 Welcome to the pilot episode of the Rotoscopers! 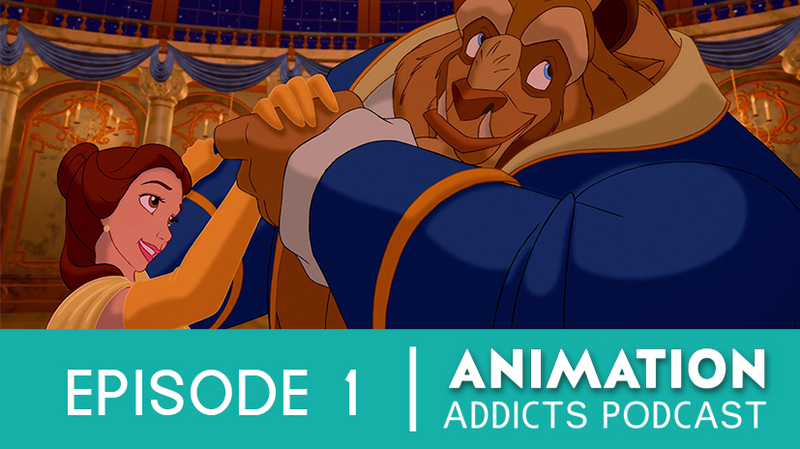 In this episode, the Rotoscopers discuss Disney’s 1991 classic Beauty and the Beast. Hope you guys like it! We’re excited to be podcasting. Please leave your suggestions, comments and questions in the comments below. Let us know what you think!